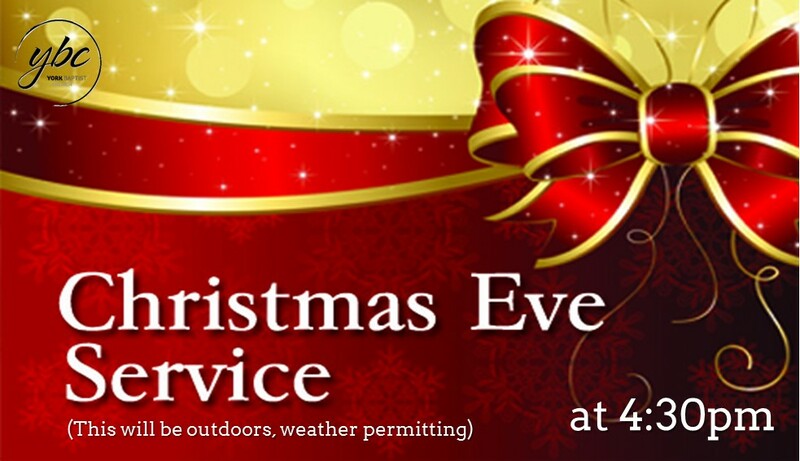 Join us for our Christmas Eve service and celebrate the birth of our Saviour in style. Weather permitting we will be holding this short service outside the church building in our lantern lit car park. The service will be followed by seasonal refreshments. Why not prepare for Christmas day by joining us for this very special occasion. Life's Big Questions: Why does a God of love allow suffering?